Manchester United kickstarted the busy month of December with a 2-2 draw against Southampton in the Premier League. The hosts took a stunning 2-0 lead at the start of the game, as the Red Devils appeared to be on the verge of yet another embarrassing thrashing. 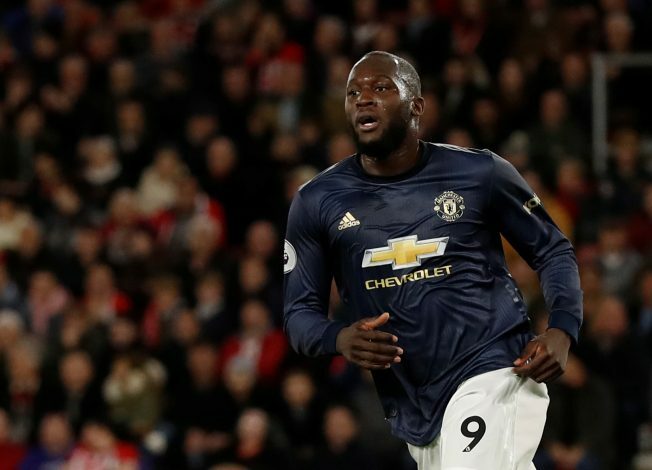 But Jose Mourinho’s men mounted an impressive comeback within the opening 45 minutes, as goals from Romelu Lukaku and Ander Herrera leveled the scores before the break. The Mancunians failed to make any decent mark on the game in the second half, however, and eventually had to share the spoils with the relegation-threatened Saints. In spite of the comeback, Manchester United looked downright abysmal – far away from the standards they should be performing at for a club their size. Everyone associated with the club, including their legendary manager, Sir Alex Ferguson, shared the same frustration during the game, with the Scot’s reaction during the game summing things up quite perfectly. Be that as it may, the love and support shown by the club’s fanbase still appears to be as unwavering as ever, and such dedication was at full display at the Saint Mary’s throughout the game. Manchester United‘s away fans, who made the trip to South East England, continued to sing in full voice for their beloved football club even post the full-time whistle – truly commendable commitment, to say the very least.